To keep belongings secure and avoid injuries, your garage door should never open on its own. If it does, call a repair specialist immediately for help. By addressing the issue as soon as possible, a technician will be able to provide solutions to restore system performance. Knowing common reasons for this type of malfunction, highlighted here, will leave you better equipped to take precautions to eliminate future concerns. If your garage door was installed within the past 20 years, it has safety features to prevent injuries during operation. Inside the motor, mounted on tracks, and located on the floor, sensors reverse the direction of the closing door if objects are in the way. If sensors are misaligned, it can alter the beam, causing the safety mechanism to kick in. The same will happen if debris is in the path. Wipe down the lens with a clean cloth and remove any items that may be obstructing the beam’s path. Electrical issues can affect garage door performance. A power surge, for example, can blow out the transformer and the control board in the garage door opener. A repair technician can troubleshoot or replace the equipment and install surge protectors to eliminate voltage problems. Radio frequencies and codes are used to open and close your garage door. If a neighbor has a similar code, it can interfere with your system. The same is true if anything that emits radio waves is located nearby. Ask the neighbor to adjust their code, as it could fix the issue. 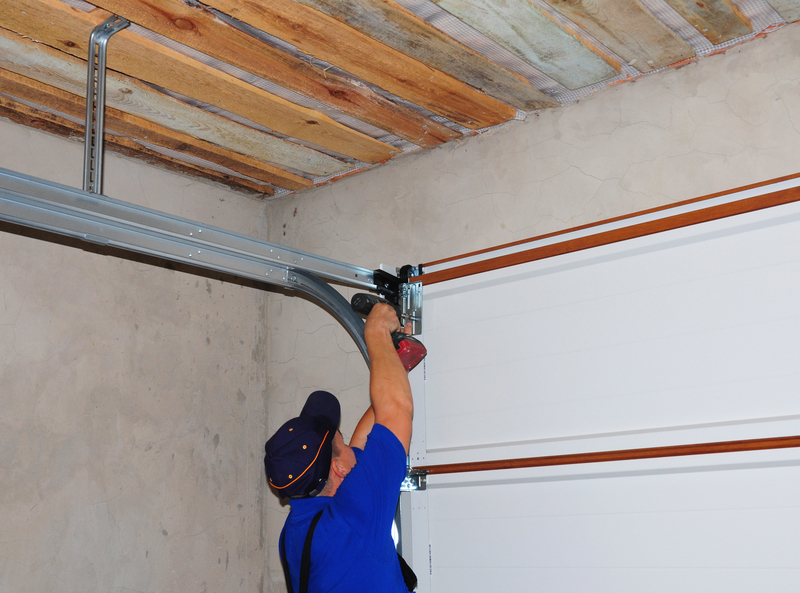 If your garage door is on the fritz, the technicians at Felluca Overhead Door will help. For over a century, residents in Rochester, NY, have turned to the company for fast, effective garage door maintenance and repair solutions. You can trust the knowledgeable team will identify the source of the problem and provide long-lasting solutions to remedy your concerns. For a free garage door services estimate in Monroe County, call (585) 467-2391. For an idea of what you can expect during the appointment, visit the company’s website. Keep in touch on Facebook for announcements.